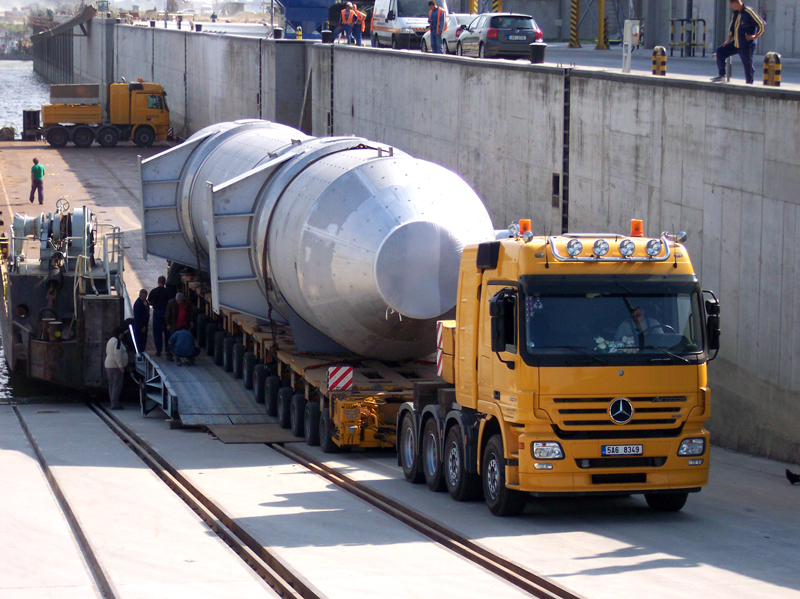 We provide comprehensive services related to the preparation and implementation of professionally executed transport of project shipments - the planning, proposal, and selection of the optimal transport route including the calculation of costs related to delivering the shipment to its final destination as well as the loading, handling, and assembly of the equipment. The next stage involves the timely arrangement of structural analyses, oversized cargo permit and adequate means of transport, the booking of space on river/sea vessels including the preparation of the time schedule to ensure the shipping stages follow one another smoothly. We personally supervise the implementation of the shipping so that we can directly and immediately respond to unexpected situations or solve any problems.